Sorry to break everyone’s heart, but despite how awesome The Drizzle Collection is — we have to confess that it was an April Fools prank. But don’t fret! 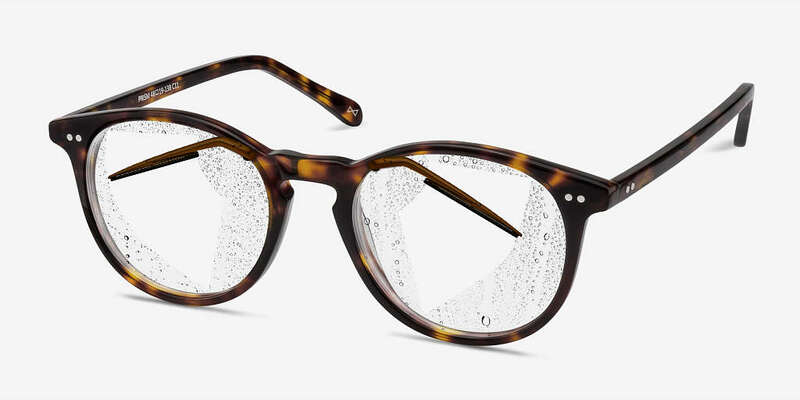 If you’re secretly searching for a way to keep raindrops out of your eyes, then we have the (REAL) answer: water-repellent coatings for your glasses lenses. 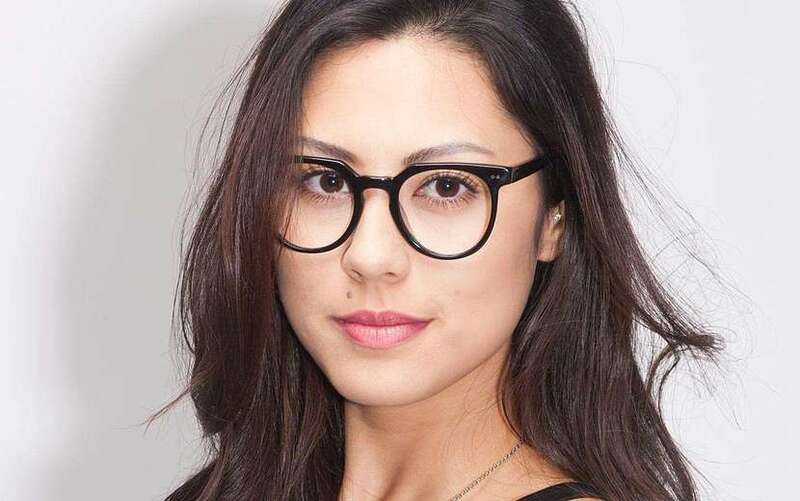 For more information on ACTUAL amazingly fashionable, custom and affordable glasses, please visit www.eyebuydirect.com. You asked, and we listened. Get ready for a new breakthrough in eyewear technology… The Drizzle Collection! When an unexpected rainfall dampens your mood, the only thing worse than getting soaked is having your vision entirely covered by raindrops. Our fans have been aching for a solution for years, so today we’re proud to announce what you’ve all been waiting for — glasses that automatically clean and wipe rainwater off your lenses! By installing hyper-efficient wipers inside of your glasses, you can now spend your rainy days clearer than ever. Our eyewear experts have been working hard behind the scenes to combat rainy days. 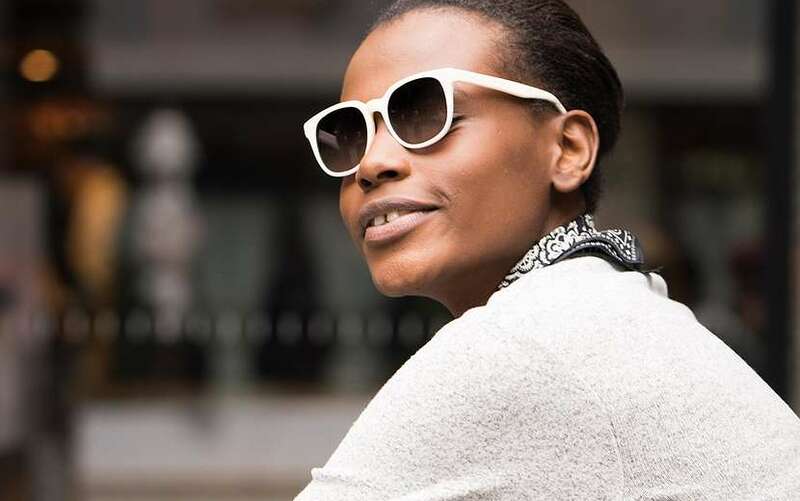 To make this dream a reality, our they have finally designed an ultra compact and solar-powered battery small enough to sit inside the frame of your glasses. The Drizzle Collection has already been taking the eyewear world by storm (pun intended). Just check out these positive reviews from blogs around the world. 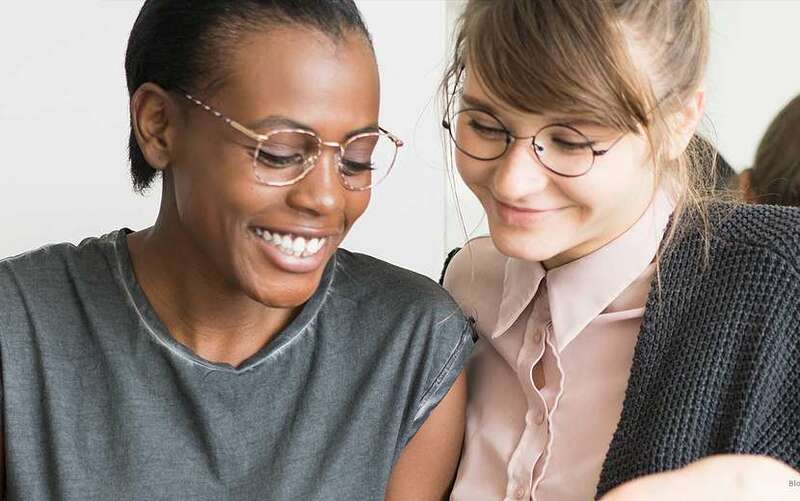 From the very beginning, EyeBuyDirect has had one clear vision: that no matter what we craft, it’s your opinion that matters most. We can’t wait to release our new Drizzle Collection to the general public, so keep an eye out for future updates! Try the EBD Best Friend’s Quiz!